Lowrance depth finders, also known as fish finders, combine leading-edge technology from the world leader in the design and manufacture of sports fishing sonar for over 50 years. Serious fishermen buy the best, and you can buy the Lowrance depth finder you need right here. Simply click on the link for additional features and pricing information. Not sure which Lowrance depth finder is right for you? Keep reading and see which model offers the features you’re looking for. 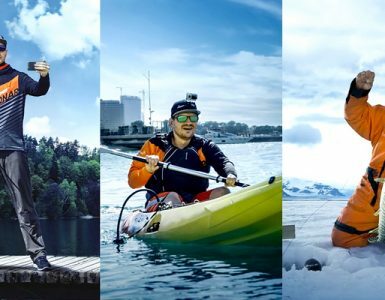 But first, do you take fishing seriously? Not satisfied with anything but the biggest and the best? They designed the first sonar capable of detecting individual fish back in 1957. Their chart plotters have the capacity to store 1,000 waypoints. Tired of spending all day on your boat only to come home with a sunburn? Instead of going out hoping to catch something, let Lowrance depth finders locate exactly what you’re looking for. Lowrance Depth Finder: The Lowrance X50 DS Dual-Search Fish finder is a compact, space-saving unit that is ideal for the recreational fisherman. Its dual beams (83/200 kHz) produce up to 120 degrees of underwater, fishfinding coverage. The perfect size for smaller boats, and those who prefer fishing in shallower freshwater lakes and rivers. The Lowrance Elite 5, with its brilliant 5″ screen, 480 x 480-pixel resolution and 256 color display deliver high performance, precision, and functionality without the high price. The improved screen brightness, contrast, and resolution provide greater detail at wider viewing angles and in bright sunlight. Utilizing the same dual frequency (83/200 kHz) sonar as the X50, the Elite comes with Lowrance’s custom TrackBack feature that allows you to immediately scroll back and review previous sonar history. The Elite 5 Depth Finder also comes with complete chart plotter functionality, including a 16 channel GPS antenna, a microSD memory card slot (waterproof) that is compatible with Navionics Gold chart cards and other map cards. Its memory allows for up to 3,000 waypoints, 100 routes with 100 waypoints per route and 100 re-traceable trails. For convenience, the case/mounting fits in the same cutout for previous 5″ Lowrance models, and the unplug connectors are also compatible with previous Lowrance installations. What happens when you take a Lowrance Elite 5 and add a broadband high definition sounder and your choice of preloaded Lowrance Insight cartography (Lake Insight – for inland lakes and the Great Lakes, or Nautic Insight for the US Coastal waters)? You get the Lowrance HDS 5. The enhanced high-speed SD card slot allows you to use all Navinoics, Platinum+, and TurboView chart cards. The HDS-5 is also had Ethernetworks and NEMA 2000 networking options allowing you to turn this stand-alone fishfinder/chart plotter into a fully networked onboard system. The Lowrance HDS 10 is what you want. Winner of the 2009 ICAST New Product Showcase, the HDS-10 represents the finest Lowrance technology available. The massive 10.4 inch super color VGA display is fully adjustable to zero-dim for night fishing. 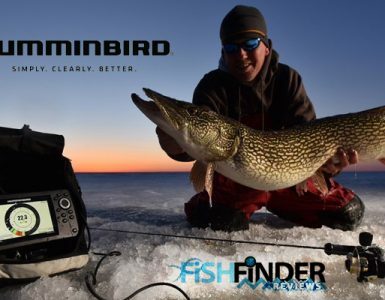 Control has been simplified with a unique Flywheel dial and command soft keys allowing quicker control of both the broadband fishfinder and satellite navigation systems. The built-in cartography options include an enhanced US base map, Insight combined inland, and coastal areas, or Navionics World background map. Two high-speed SD card slots are fully compatible with all chart cards, including Platinum, Platinum+, and Platinum HotMaps. Full networking and Sirius satellite weather options easily convert the HDS-10 into your fishing command center. So like I asked before, are you serious about fishing? 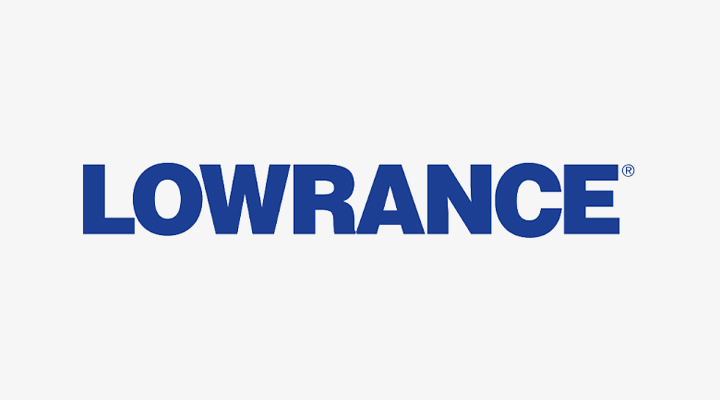 because Lowrance makes some serious fishing equipment. Whatever your freshwater or saltwater passion is (perch, bass, catfish, sailfish, or tarpon, etc) before you can catch them, you need to find them. 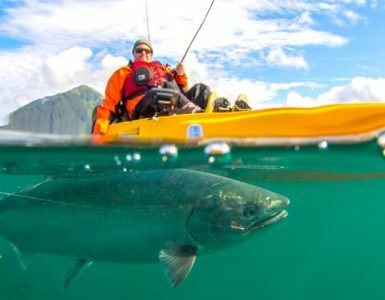 So whether you call them depth finders, fish finders, or sounders, let Lowrance’s line of marine electronics do the work for you. You’ll sleep better knowing the big one didn’t get away.